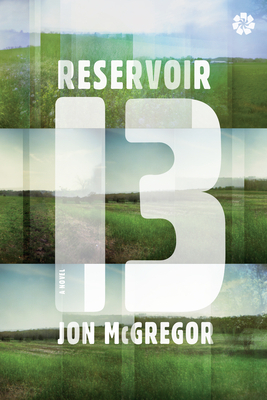 JON MCGREGOR is the author of four novels and a story collection. He is the winner of the IMPAC Dublin Literature Prize, Betty Trask Award, and Somerset Maugham Award, and has been longlisted three times for the Man Booker Prize. He is Professor of Creative Writing at the University of Nottingham, where he edits The Letters Page, a literary journal in letters.